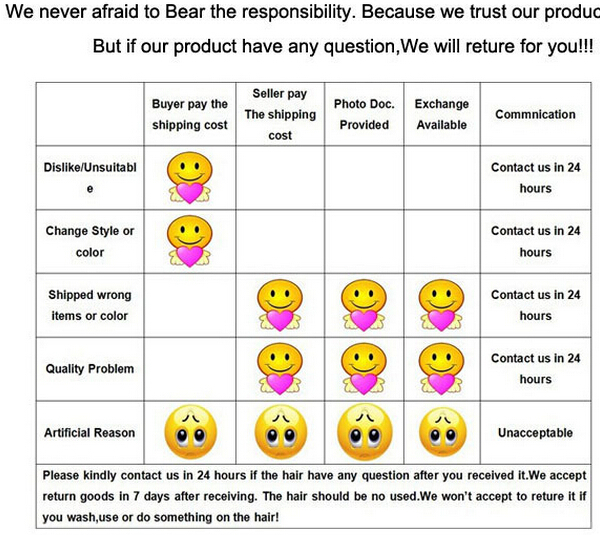 I am very glad that you can pay attention to our wig. 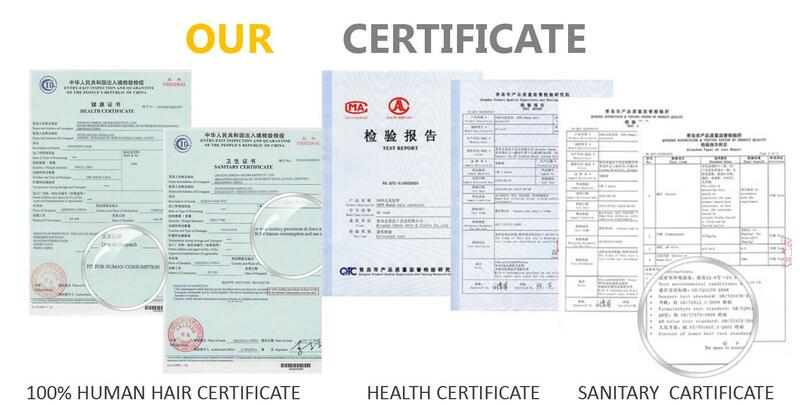 We are an honest supplier with nearly 20 years experience. 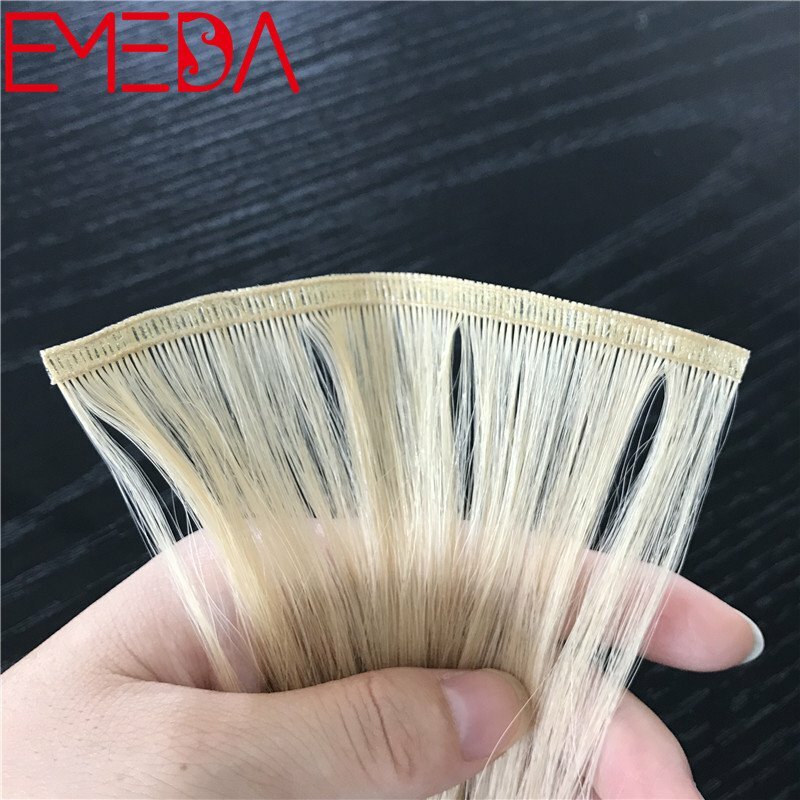 Own your own production plant. 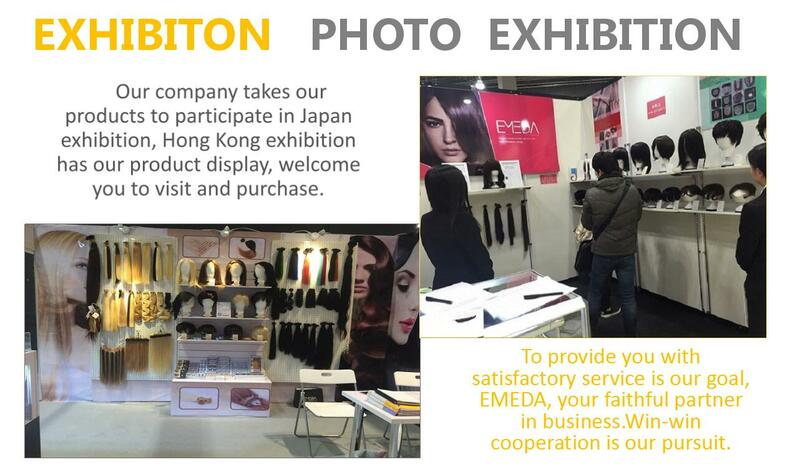 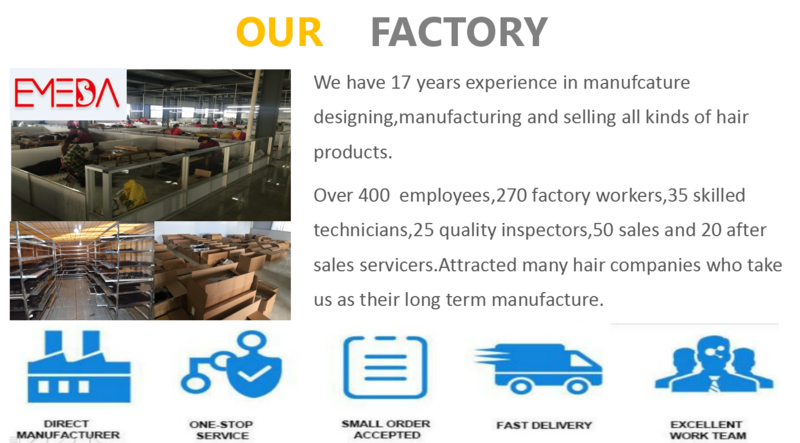 From the collection of hair to R & D and production of integrated enterprises. 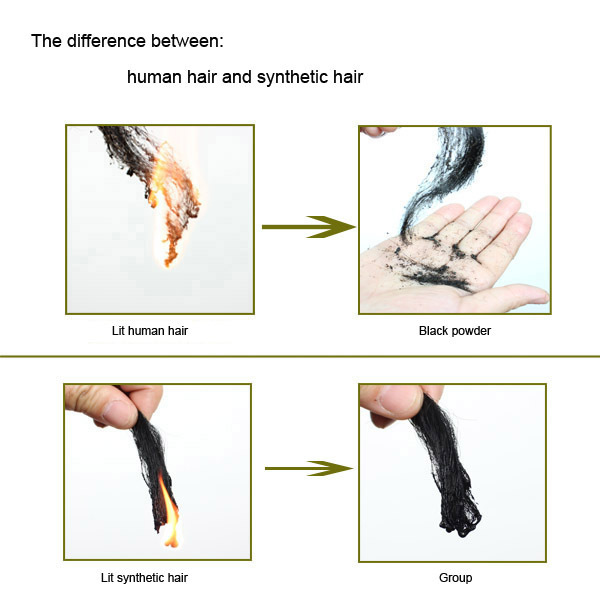 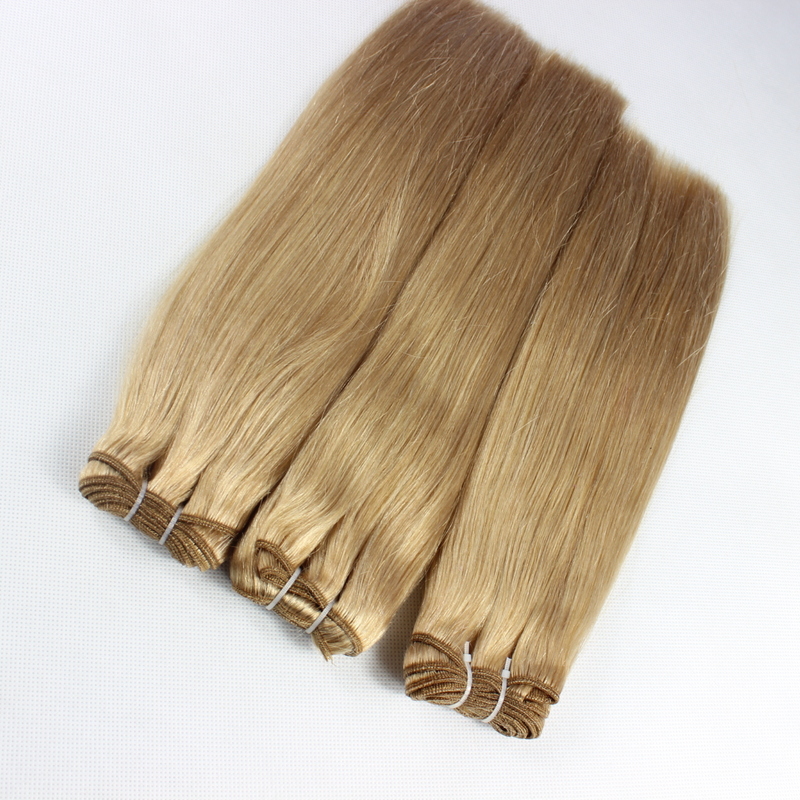 We use the best raw materials to produce the most cost-effective hair, welcome to buy. 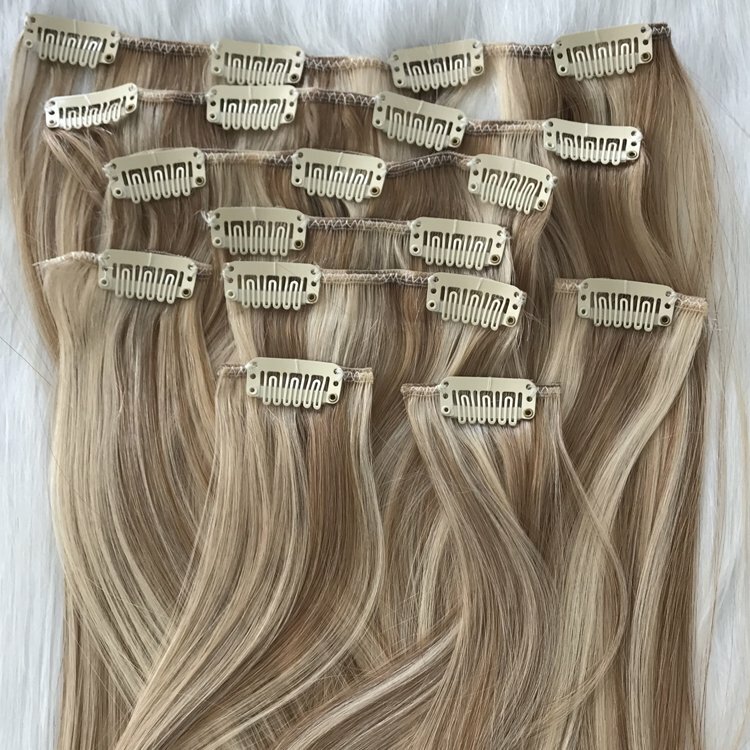 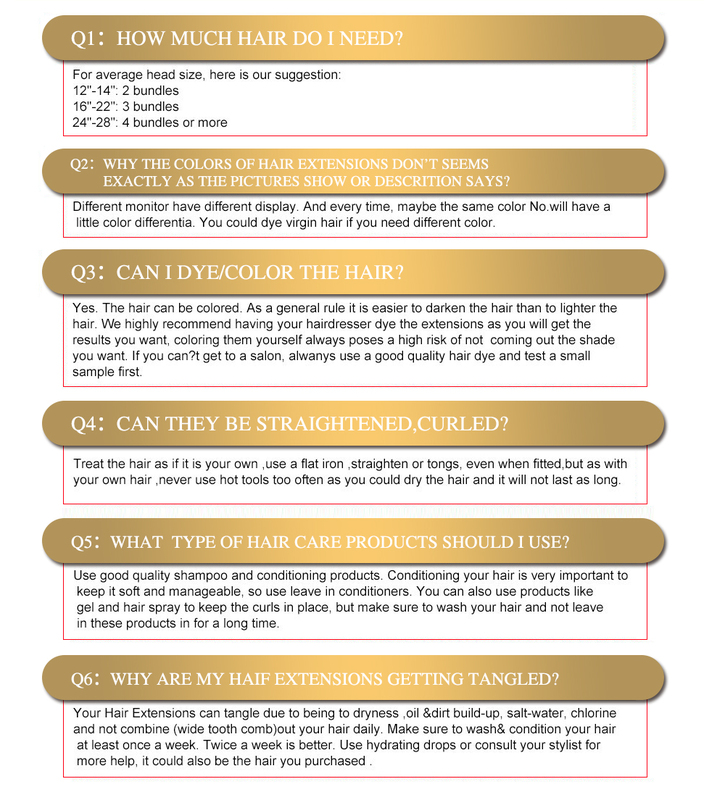 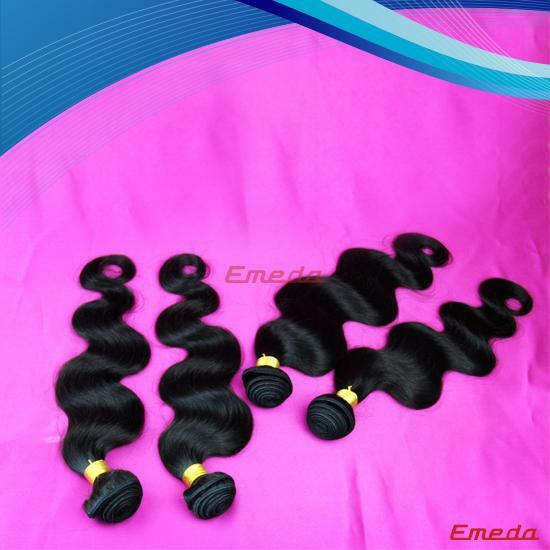 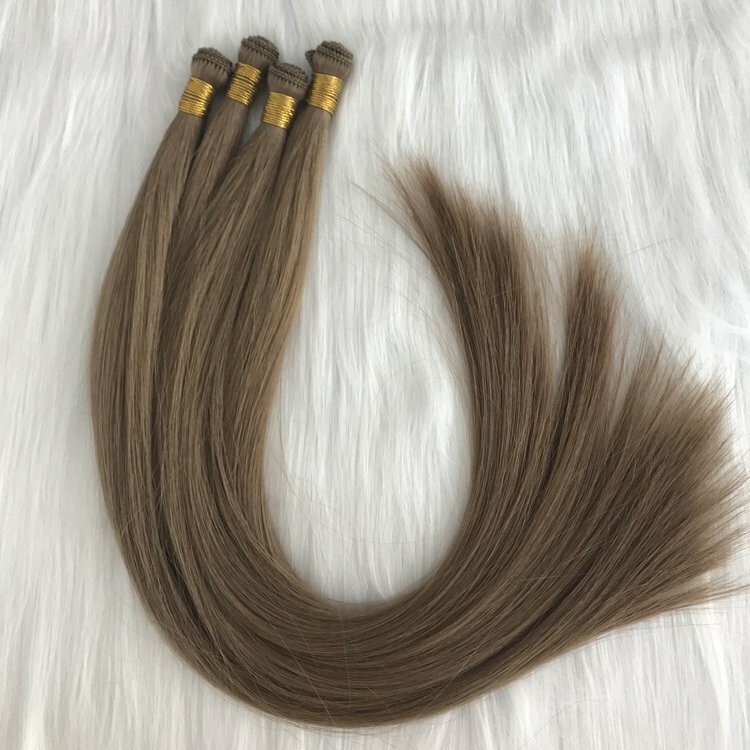 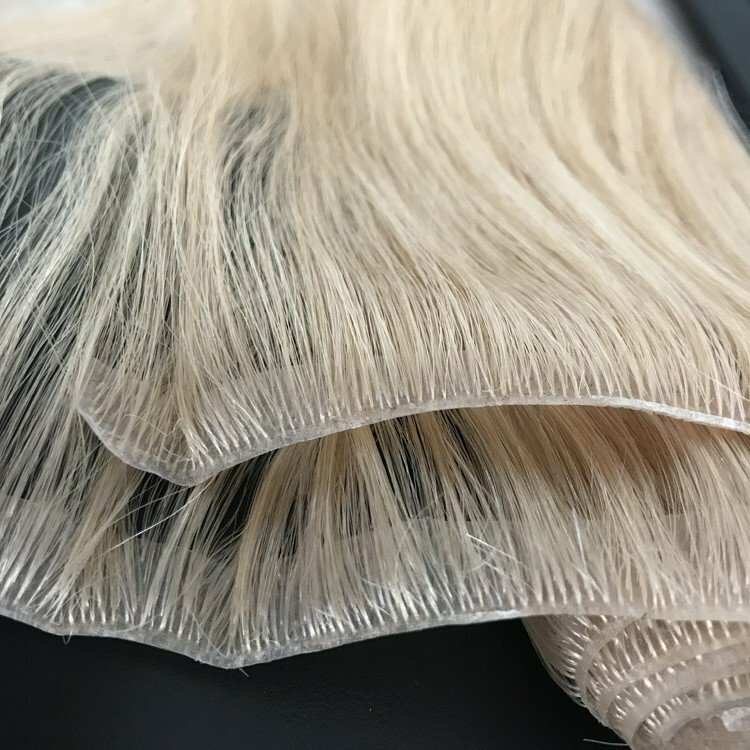 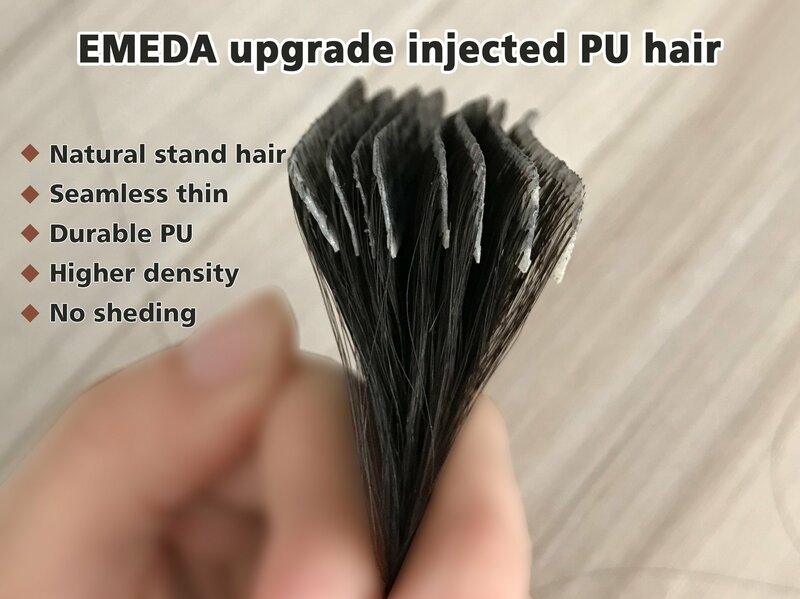 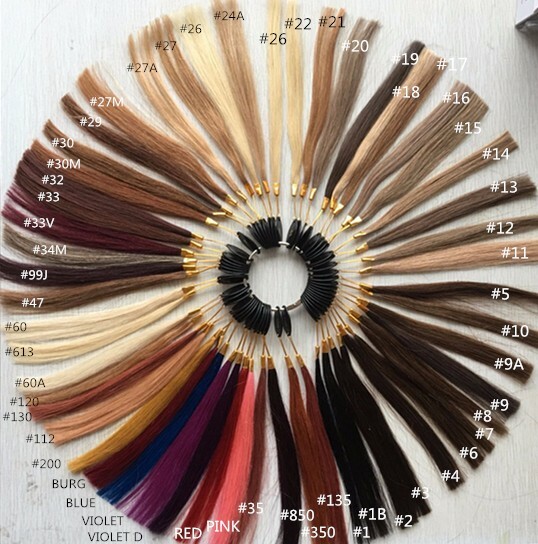 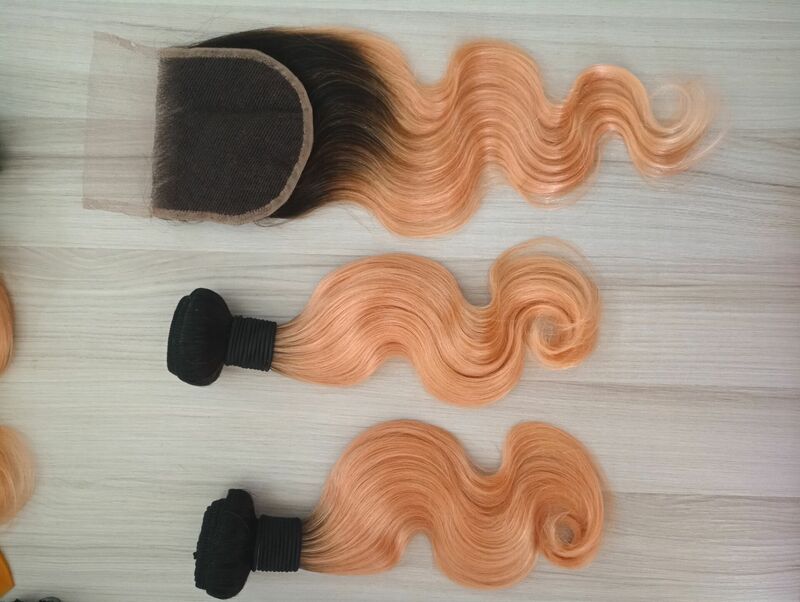 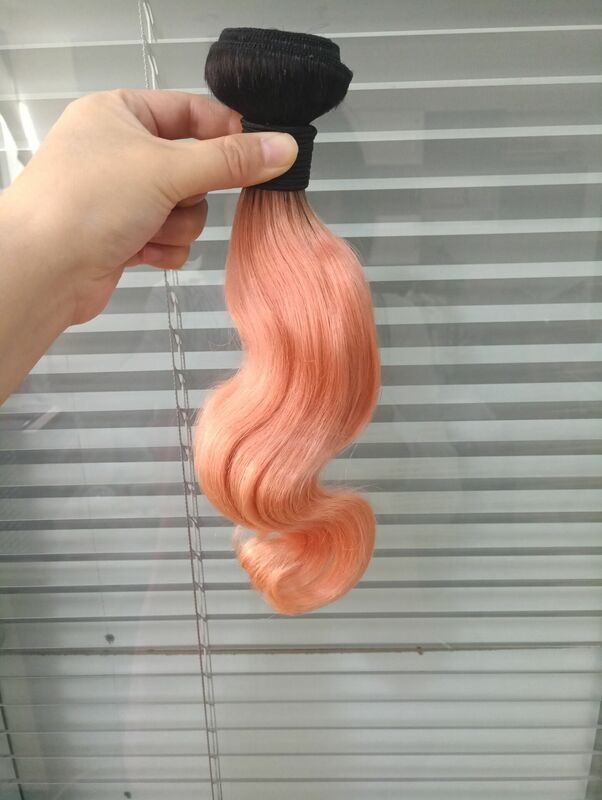 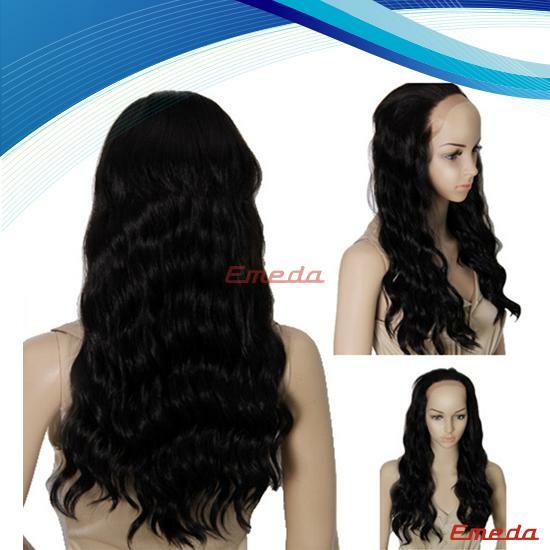 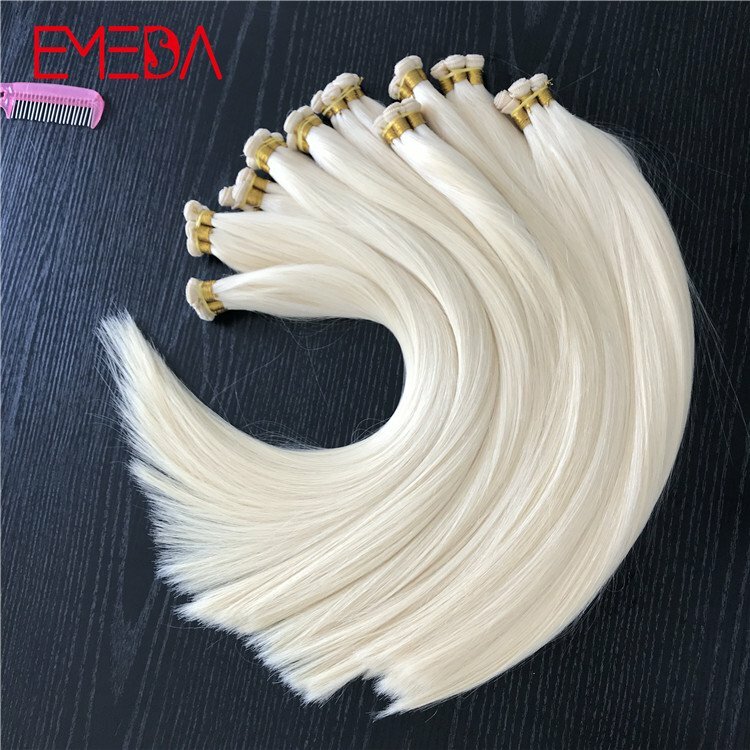 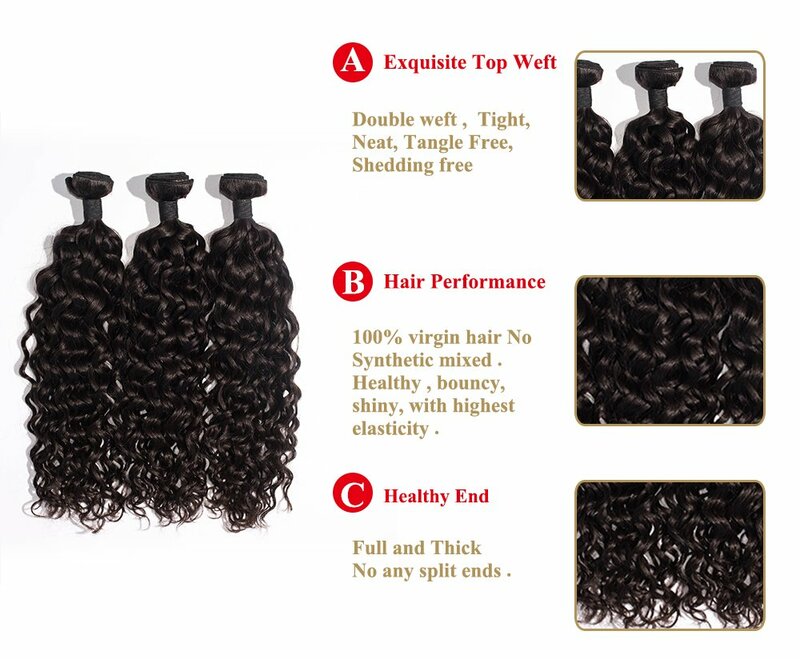 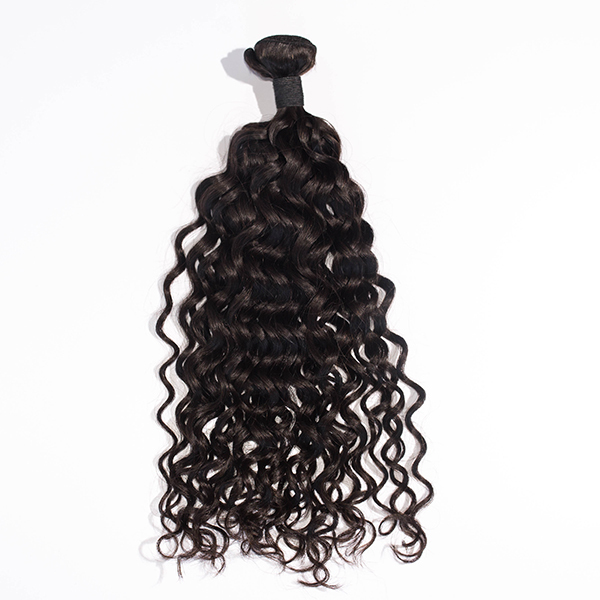 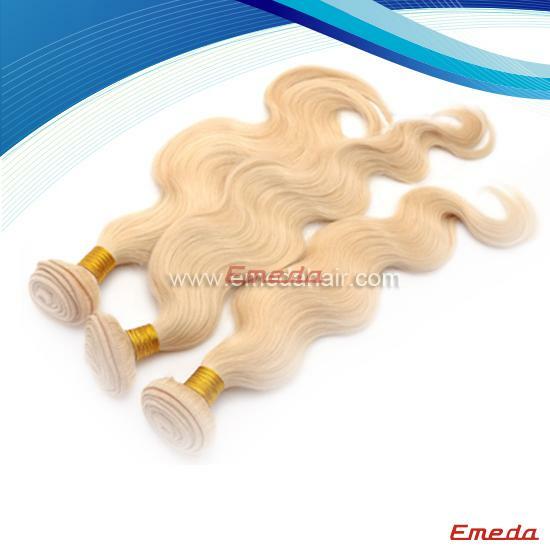 This is a gradual change of color hair, we use the best raw materials, pollution-free environmental protection technology, the production of bright colors and non-decolorizing quality wig products. 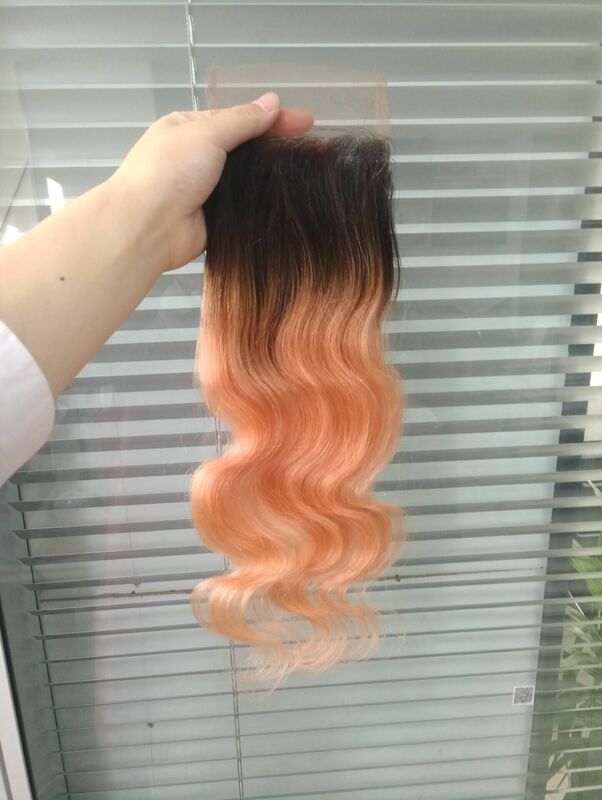 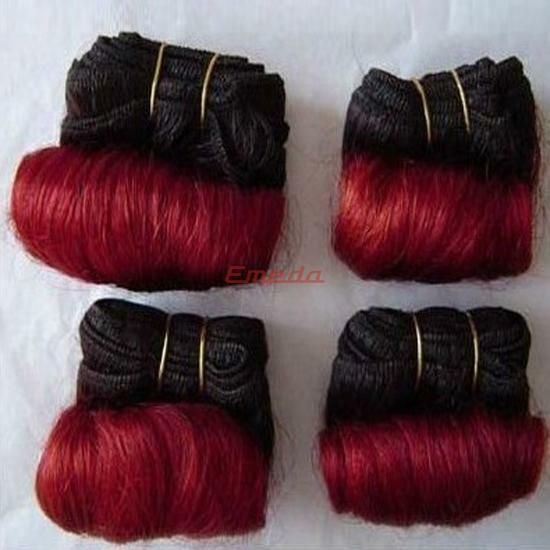 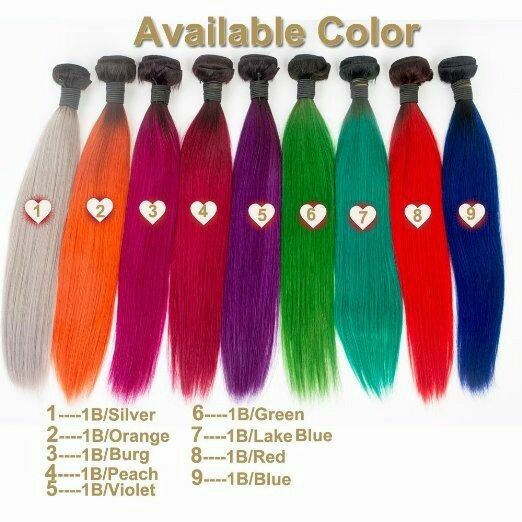 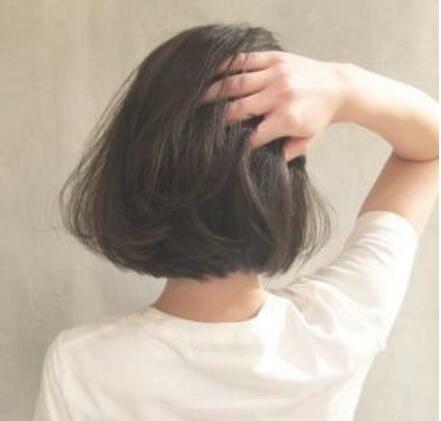 If you want to increase the color of your hair, this one is the best choice. 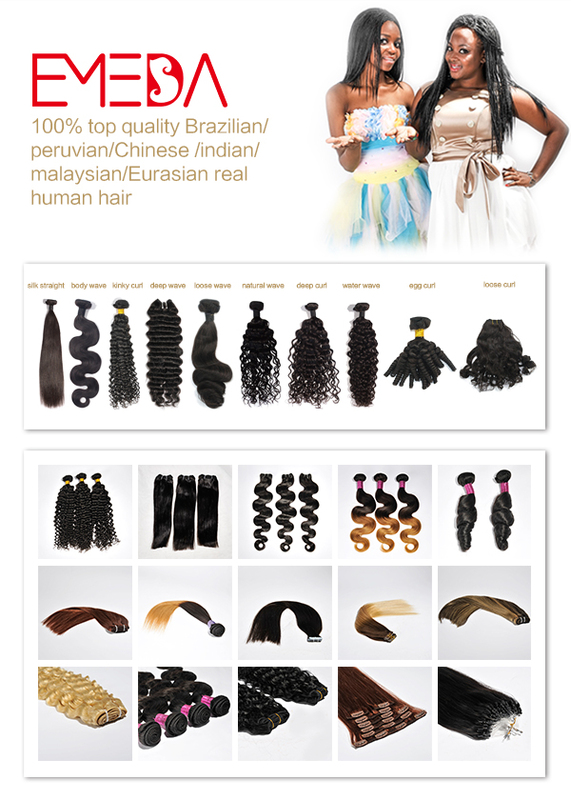 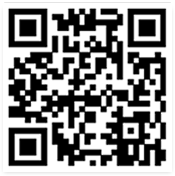 Please contact us for your quotation.